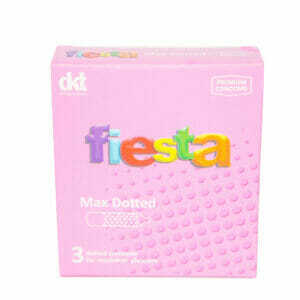 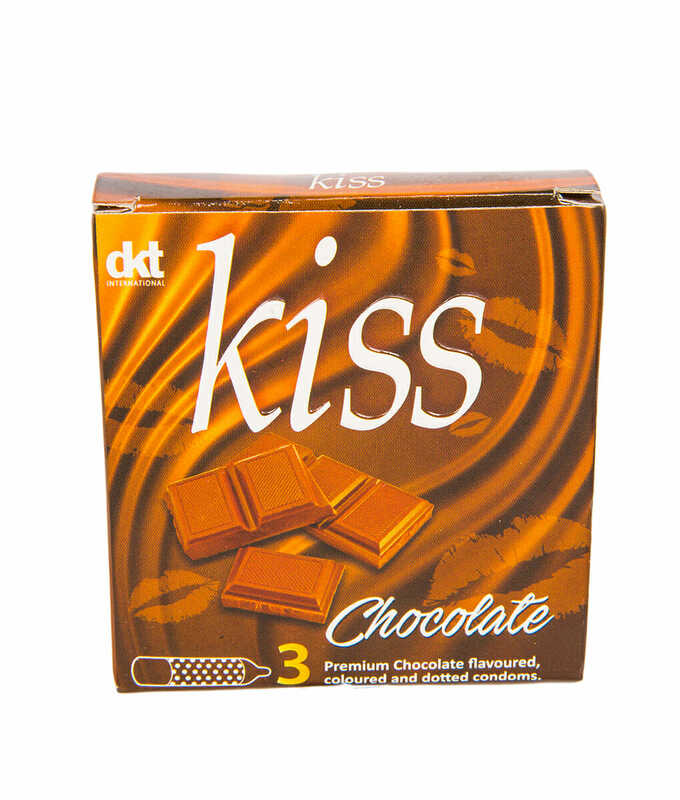 Chocolate flavoured and dotted condoms to pleasure your partners senses. 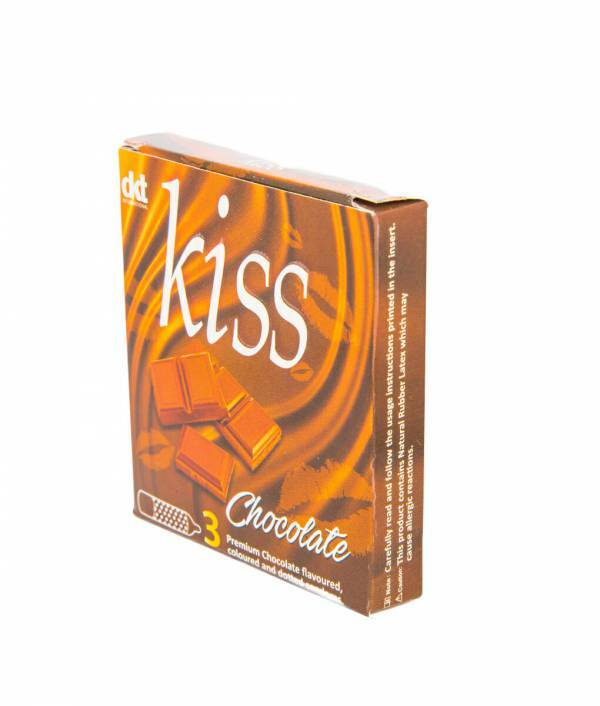 Kiss chocolate condoms are straight-walled, teat-ended and natural rubber latex condoms. Protects against unwanted pregnancy and STIs while increasing pleasure by intensifying touch hence further enhancing the connection between you and your partner.